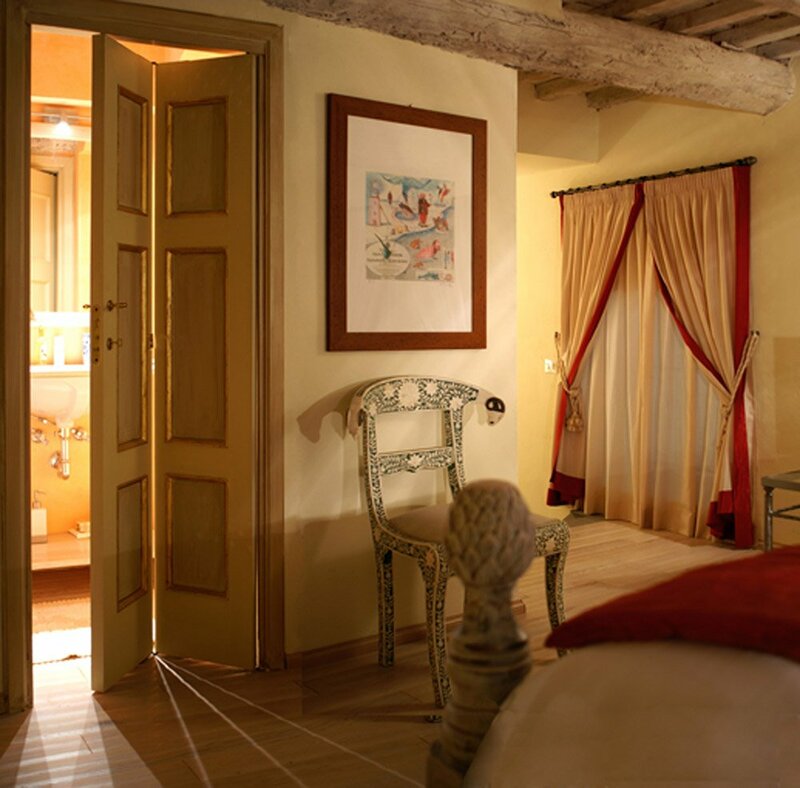 The apartment is set into Arnolfini Palace, an enviable location in respect of the position of the main squares in the town. 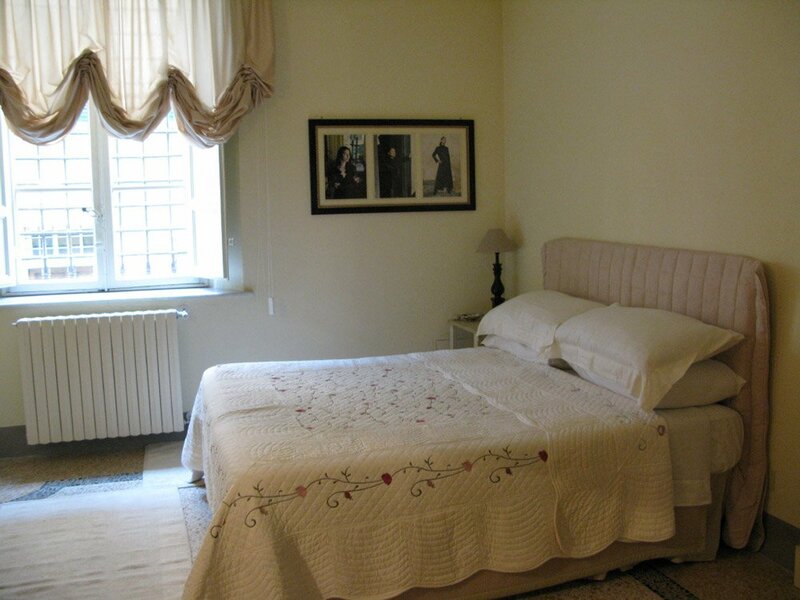 Everything is at walking distance. 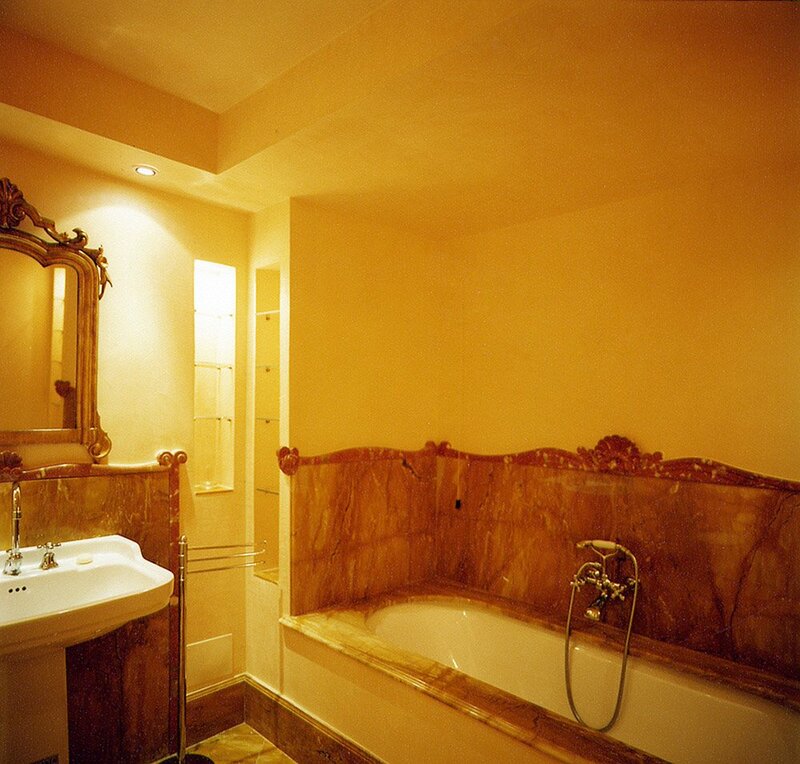 With its spectacular architectural features, high quality period furniture, beautiful frescoed ceilings the recently restored Apartment Arnolfo is a perfect location for those who want to luxuriate in splendour and sumptuousness from a bygone era and yet, at the same time, to enjoy all the modern comforts including high speed Wi-Fi.This fully equipped apartment will provide you with a flat screen TV, AC and 3 living rooms. 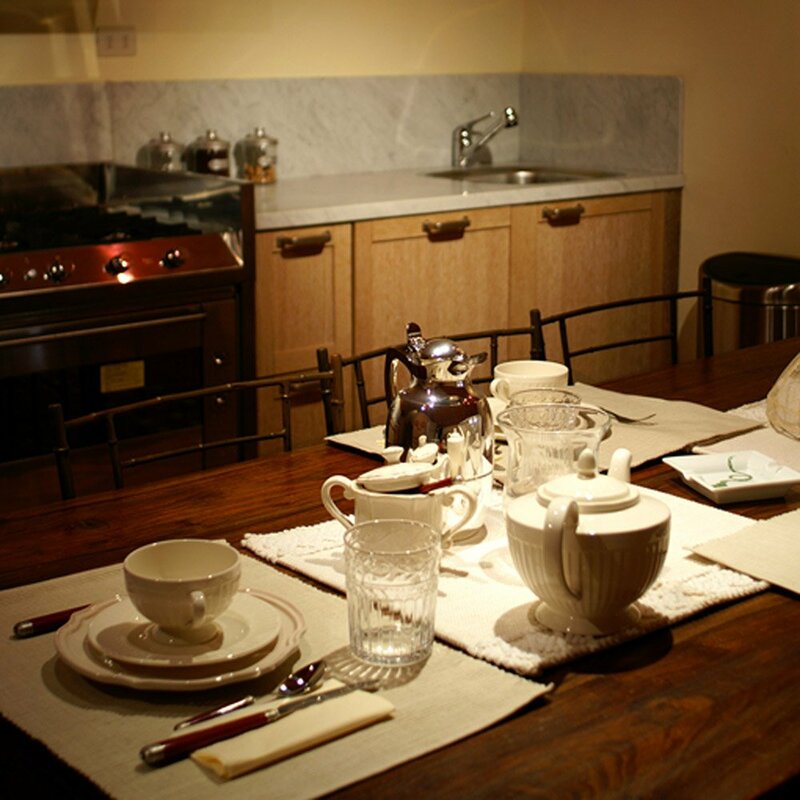 The kitchen has silver cutlery, crystal glasses and a dishwasher. 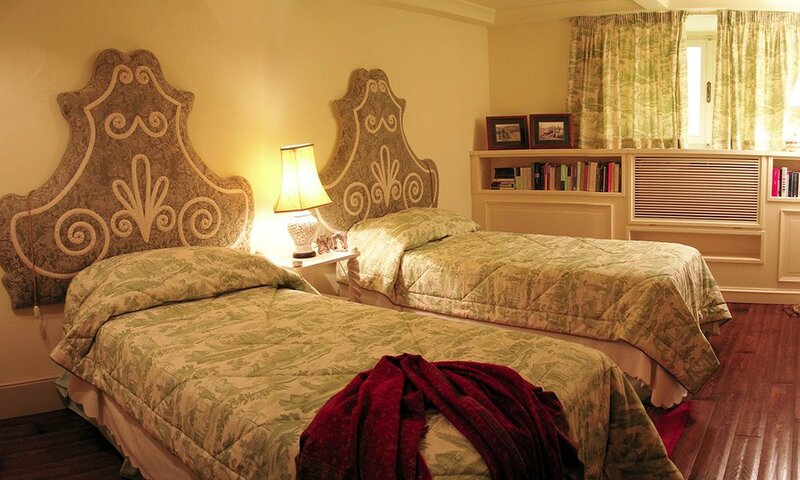 Sleeps 10 people in 5 bedrooms. 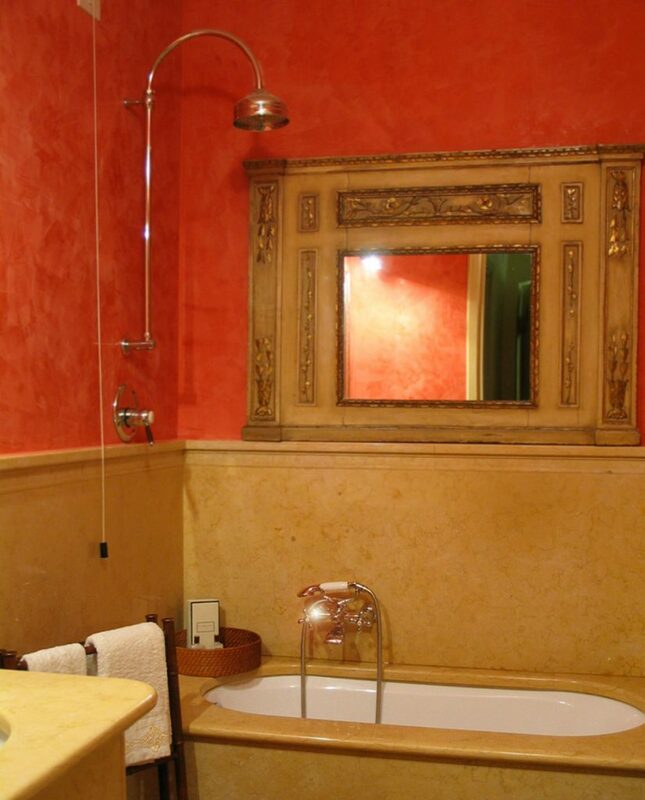 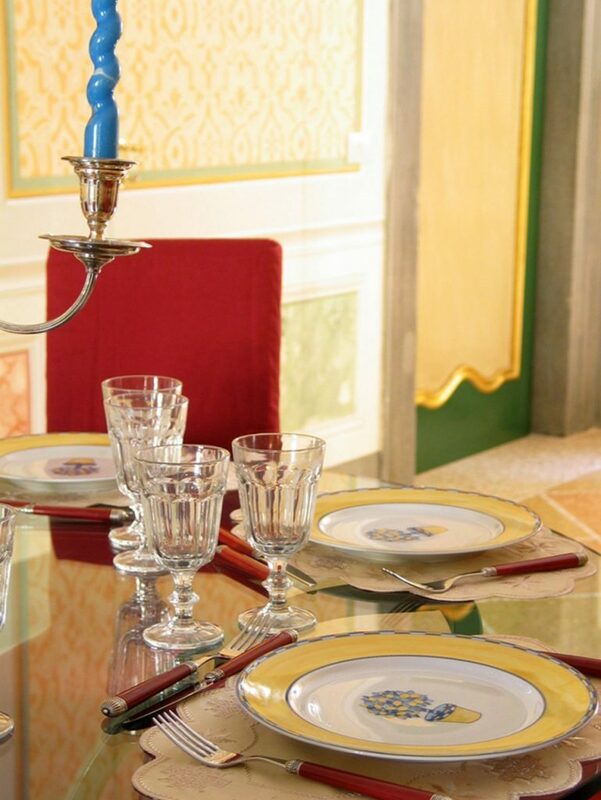 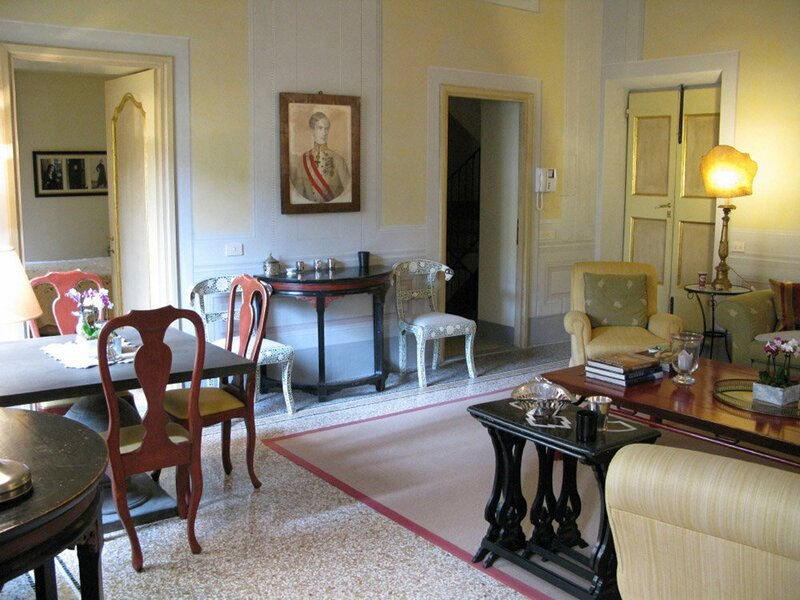 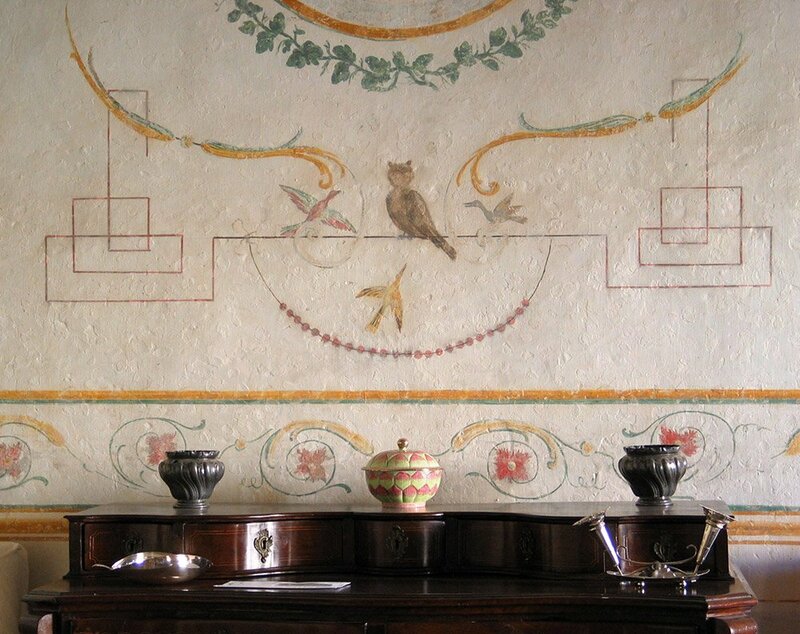 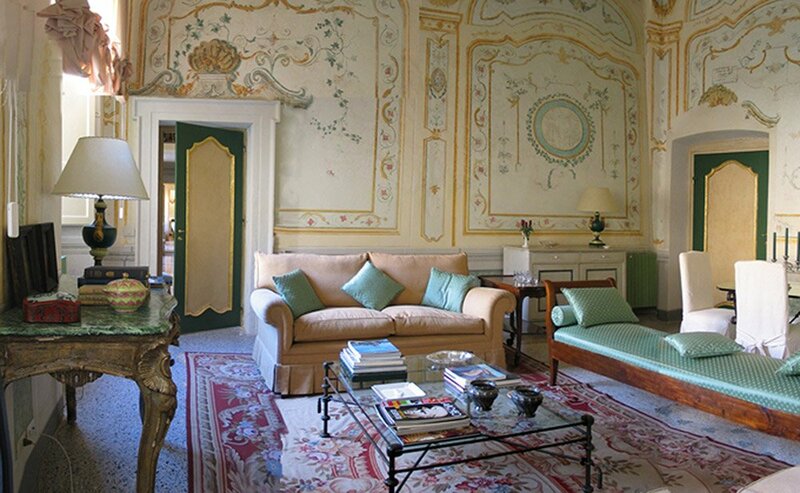 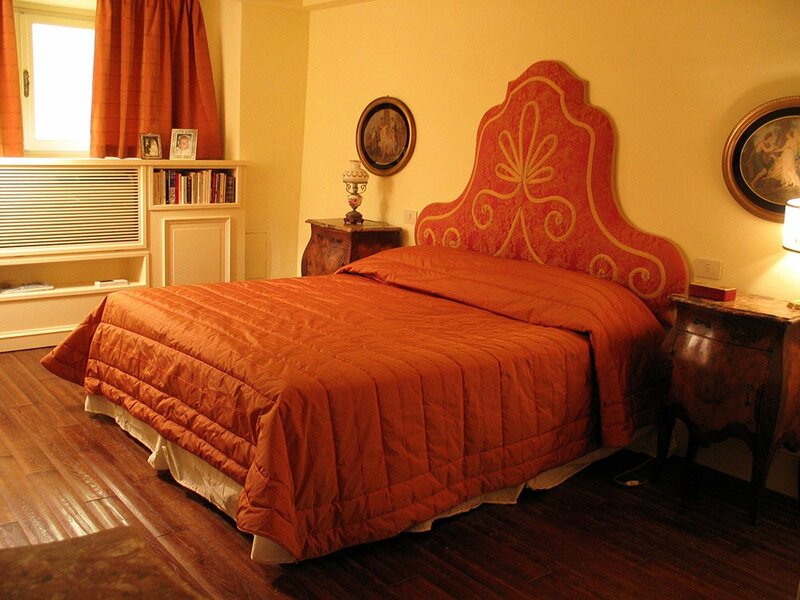 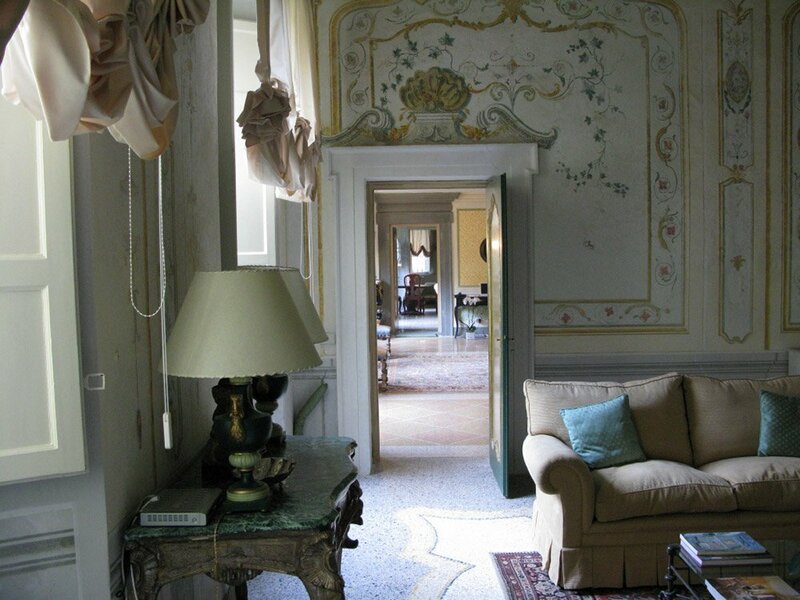 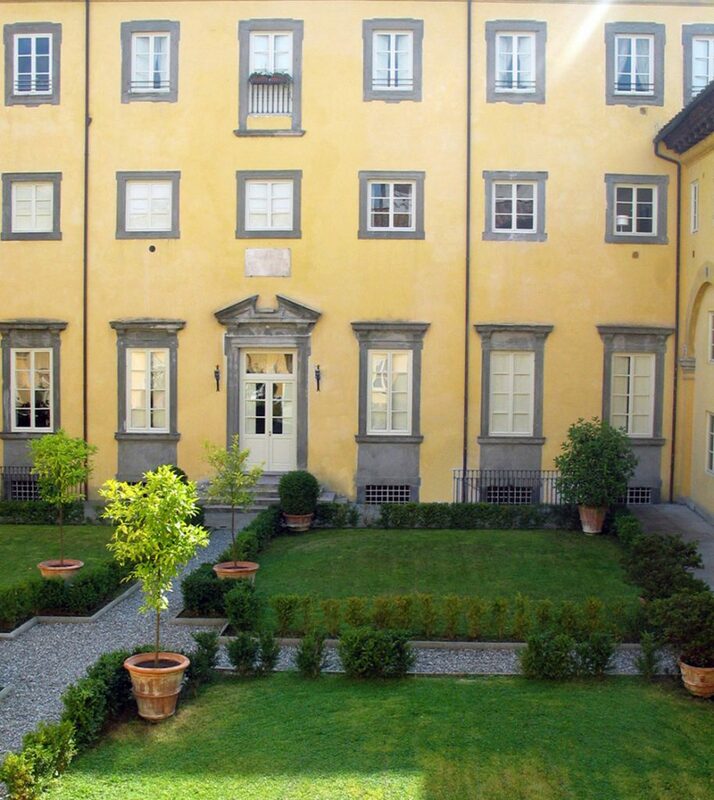 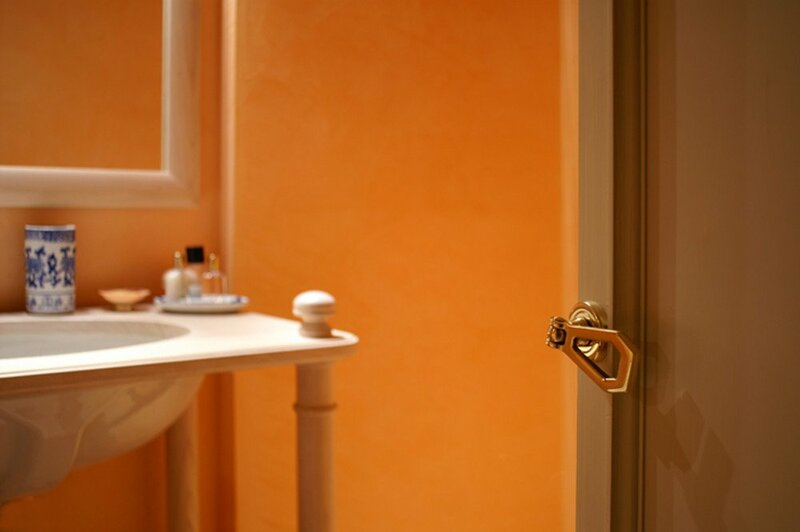 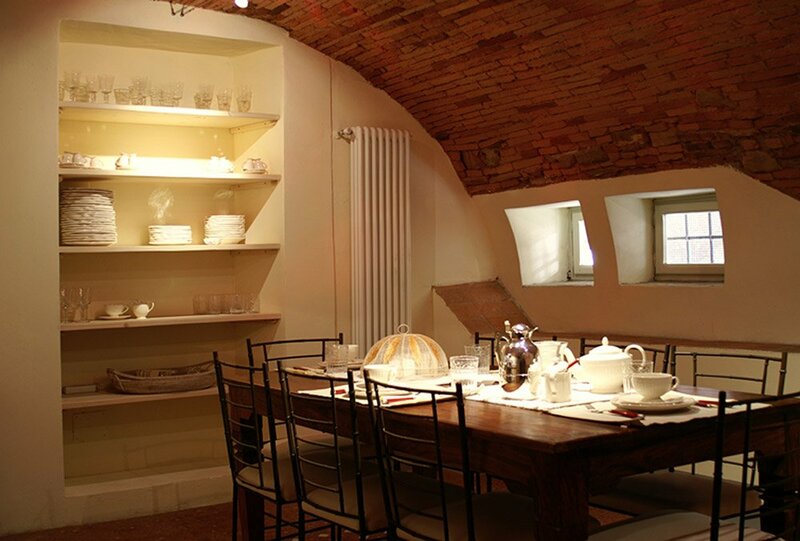 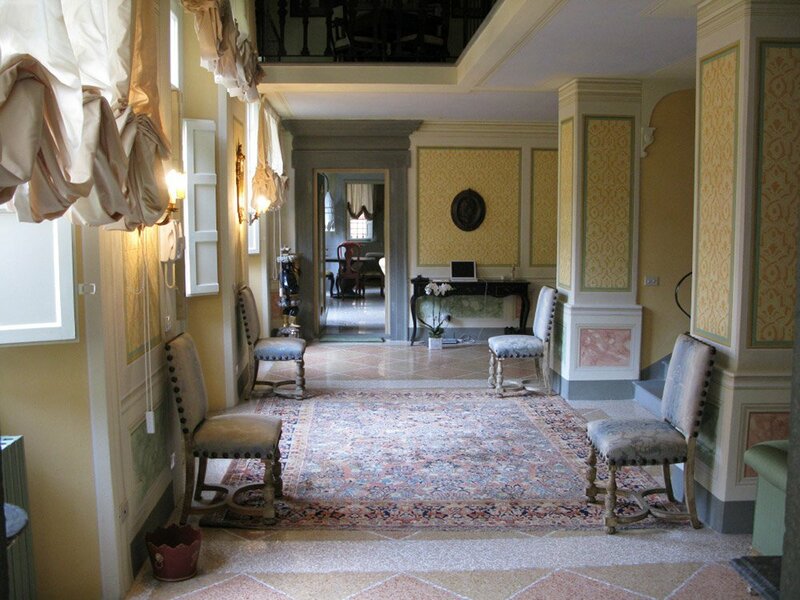 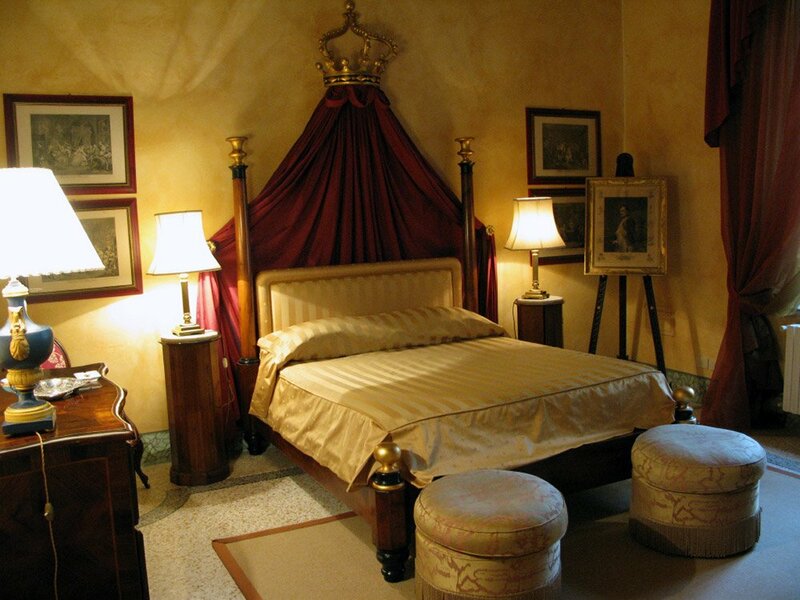 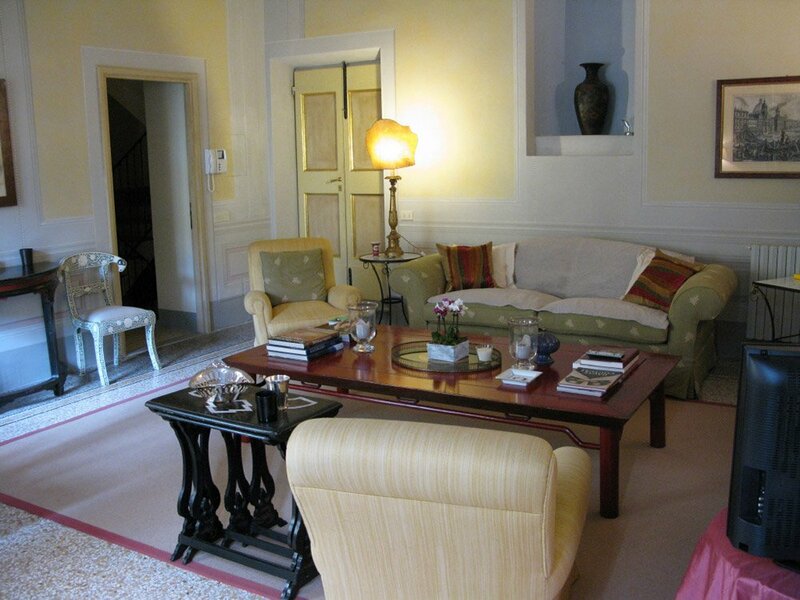 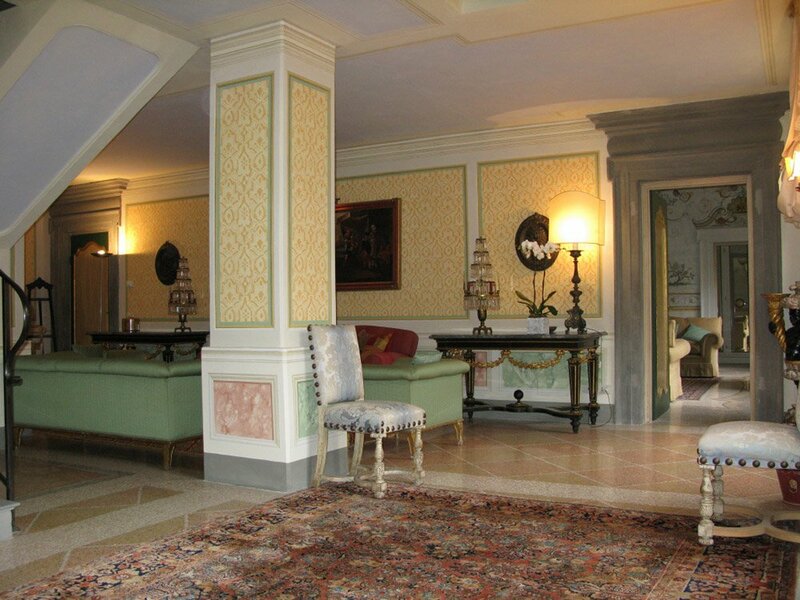 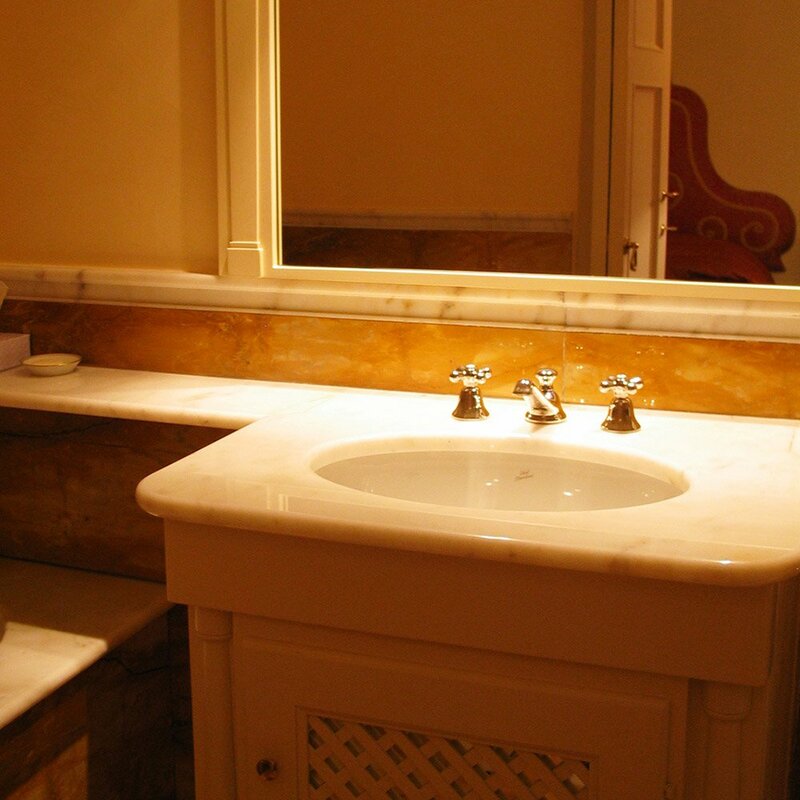 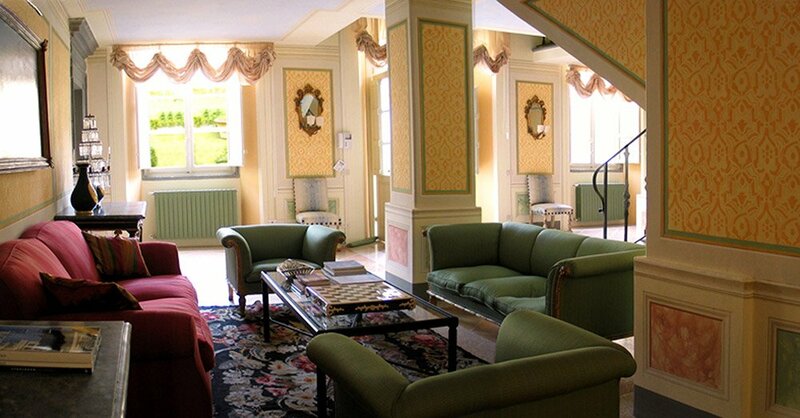 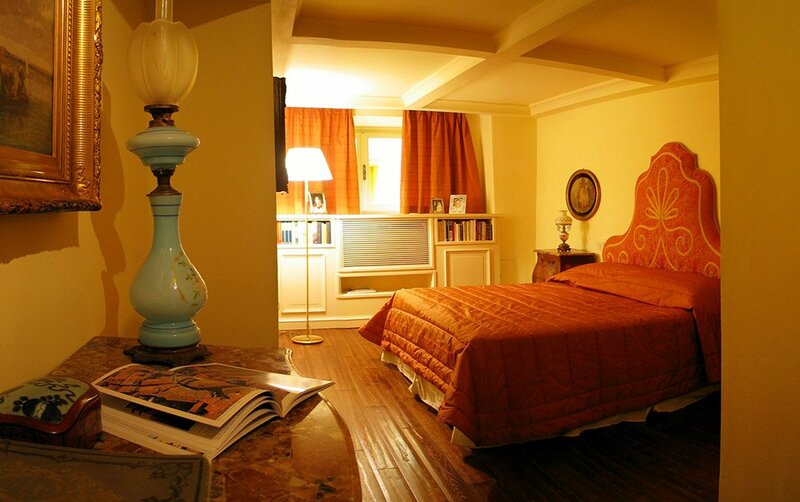 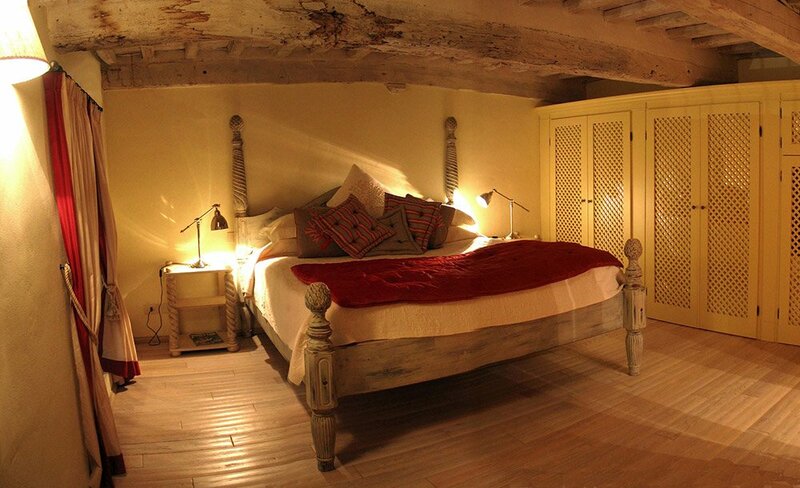 Perfect accomodation to spend a pleasant stay in the quiet and best preserved tuscany town.